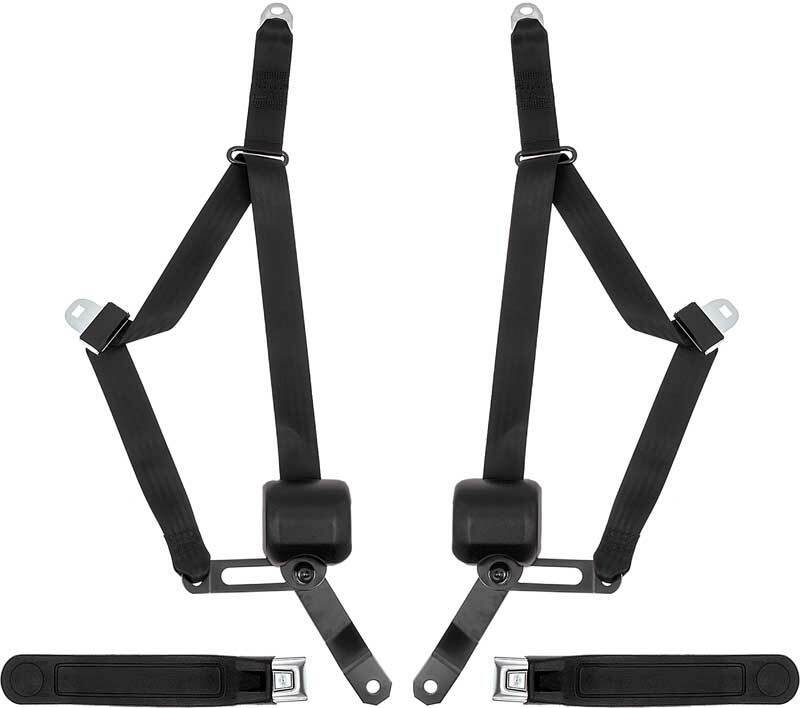 1970-74 Mopar E-Body 3 Point Retractable Seat Belts - Black is rated 5.0 out of 5 by 1. Rated 5 out of 5 by LeoBar from 1971Dodge Challenger, Seat Belts Top Quality, Keeps seat belts out of the way and ez to reach. Quick install. Looks great satisfied with this set, Safer ride for all.